A postcard for our food-obsessed 21st-century culture, these edible items are worth risking overweight luggage. The Caribbean is home to some of the world’s most delicious rums, and Barbados is known for its boozy contributions to that list. Bajan rums are better than most when it comes to quality and strength – the island has been producing the spirit for over 350 years. There are four different distilleries in Barbados. 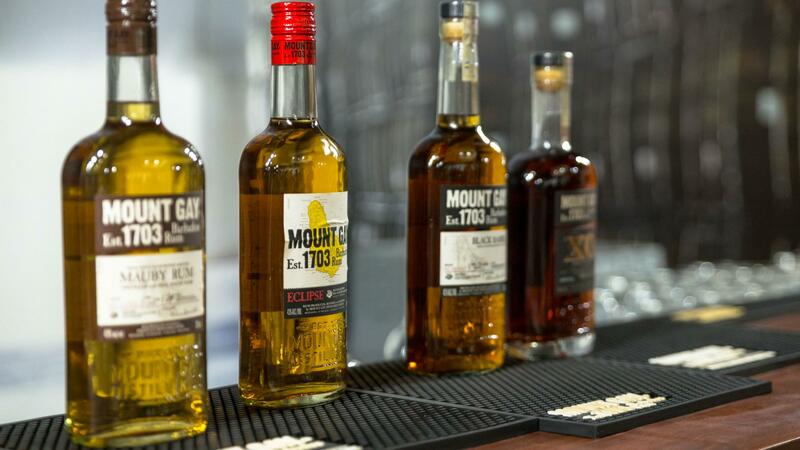 During your stay, pick up a bottle of the islands’ renowned golden brown rum or take a tour of the Mount Gay visitors’ centre. 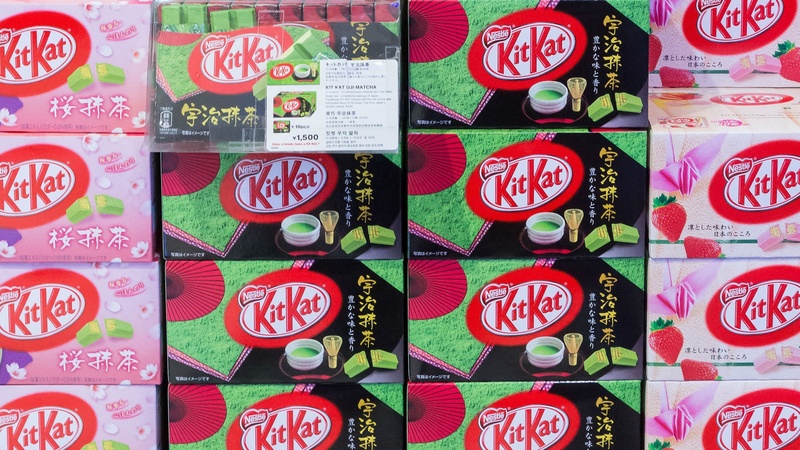 Considered a good luck charm for students taking exams – the name Kit Kat sounds similar to a Japanese phrase meaning “I’ll surely win” – this chocolate bar has become a sensation in Japan. While prices for the bite-sized chocolates are a bit steeper than what we’re used to, it’s worth it to get your hands – and your taste buds – on flavours that are only available in specific areas of Japan. 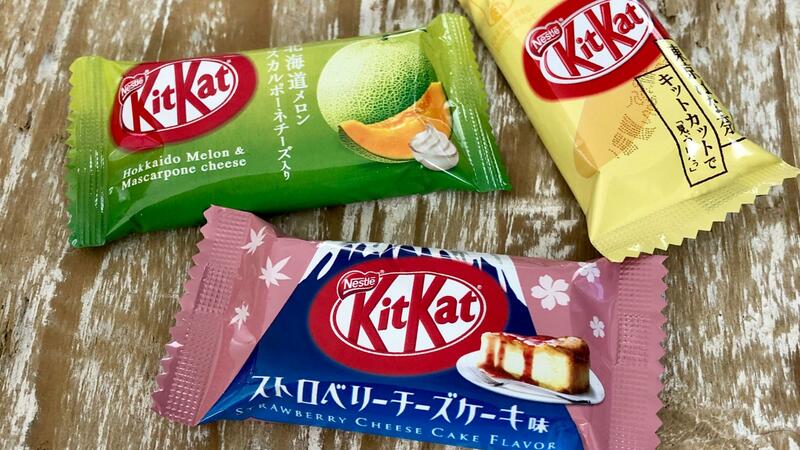 Get purple sweet potato flavoured Kit Kats in Okinawa, banana in Tokyo, matcha green tea in Kyoto and Tamaruya Honten wasabi in Kanto. More common flavours like strawberry cheesecake and Japanese sake can be found throughout Japan. There are five different species of wild salmon in the cold waters off the coast of British Columbia. Considered the most delicious of all the Pacific salmon, sockeye is distinguishable by its deep-red flesh and full-fat flavour. In B.C., it’s especially easy to get your hands on some savoury sockeye, whether you’re buying from a market, specialty seafood shop, grocery store or directly at wharfside. Enjoy fresh sockeye salmon while in B.C. 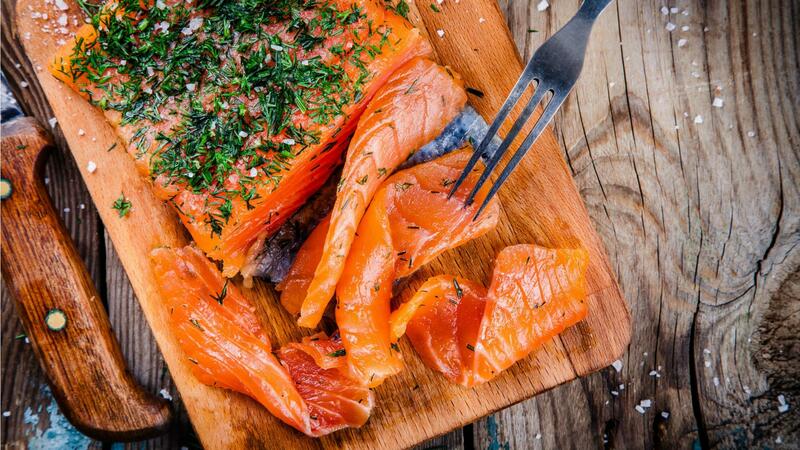 but look for smoked salmon with a longer shelf life to take home. 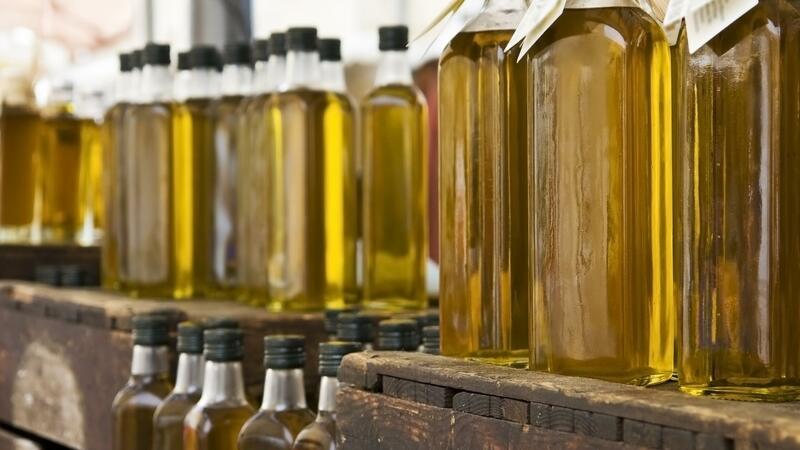 A staple in Italian cooking, high quality extra virgin olive oil can be found in all corners of the boot-shaped country, from supermarkets to petite gourmet grocery shops. Over 350 different varieties of olives are grown in Italy and with olive oil, the fresher it is, the better it tastes. Visit an estate producer or farm where the olives are grown, cold-pressed and bottled on site to get the very best of the golden liquid. Don’t forget to wrap and secure your bottle in your checked baggage to avoid an oil slick in your suitcase. After experiencing the smooth, creamy chocolate made in the UK, our cocoa confectioneries taste like waxy knock-offs. 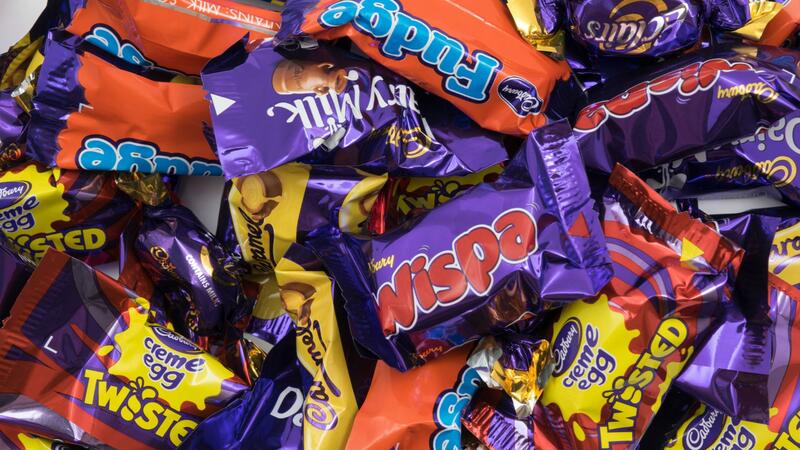 Regulations in the UK mean a higher percentage of cocoa is required for the candy to qualify as chocolate – which makes it (there’s no other way to put it) more chocolate-y. Grab anything Cadbury while you’re there, but be on the lookout for items we don’t have here like the Fudge Minis or Dinky Deckers. Head to Cadbury World in Birmingham for the ultimate chocolate experience.